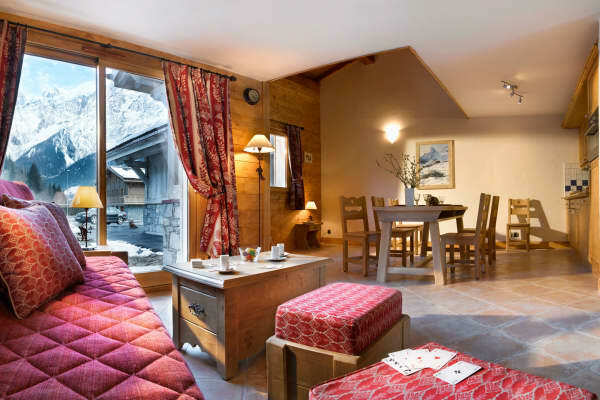 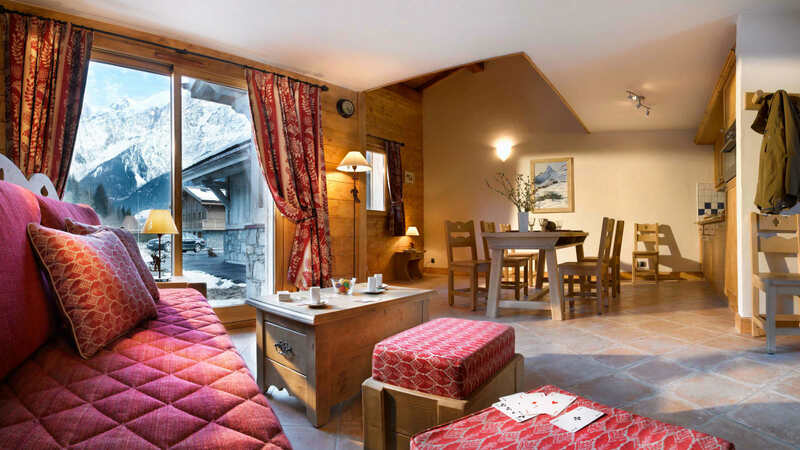 Expect high quality service, superb facilities, and achingly beautiful mountain views when you stay in Le Hameau de Pierre Blanche. 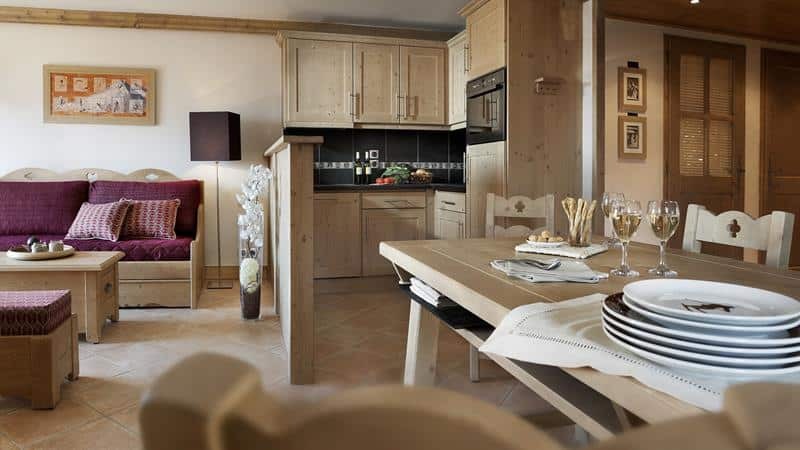 The spacious and modern apartments are located in the quiet hamlet of Les Houches, and each boast their own private balcony, from where you can take in the epic Mont Blanc views. 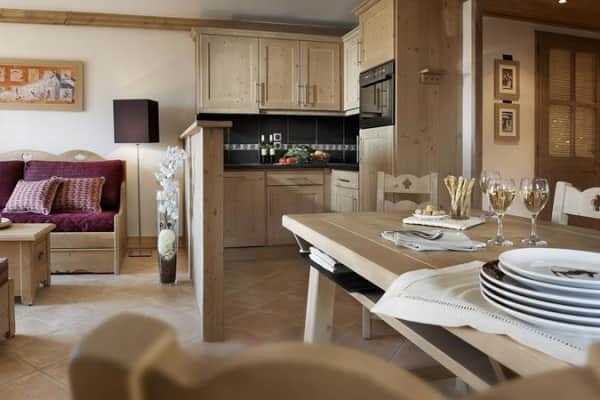 Each apartment also includes satellite TV, a living room and well-equipped kitchen, while the private bathrooms have a heated towel rack and hairdryer. 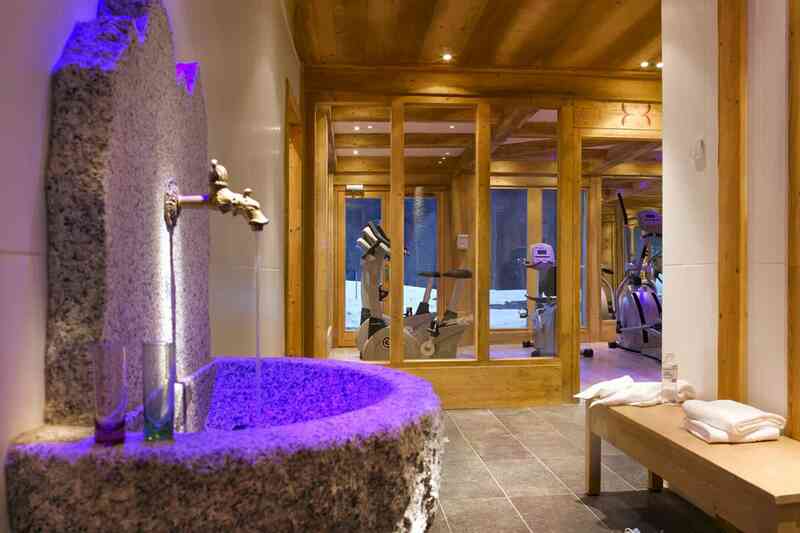 Dedicated to providing a truly relaxing experience, the residence’s modern facilities include, a stellar spa, where you can indulge in some top notch beauty treatments, large, heated swimming pool, hot tubs, a sauna, a steam room and a fitness area. 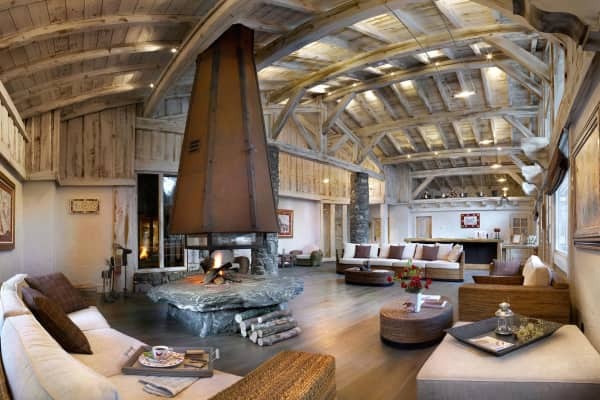 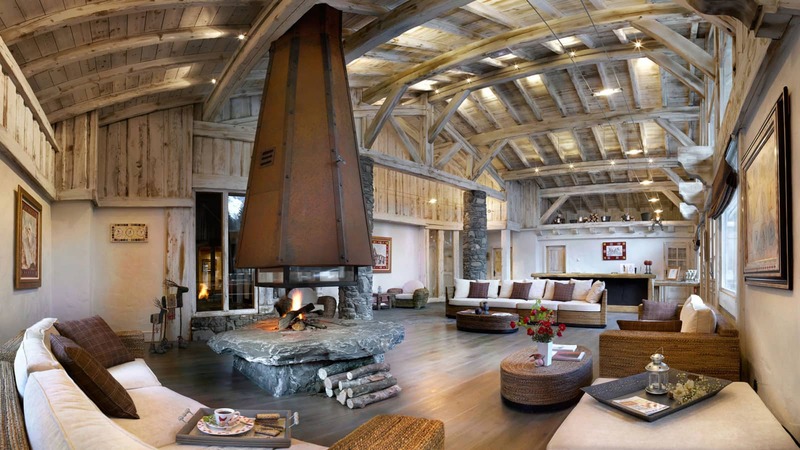 You can also unwind in the spacious lounge, which boasts its own cosy, open fireplace. 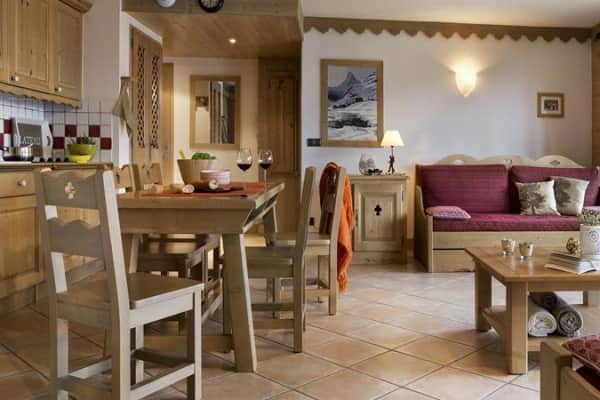 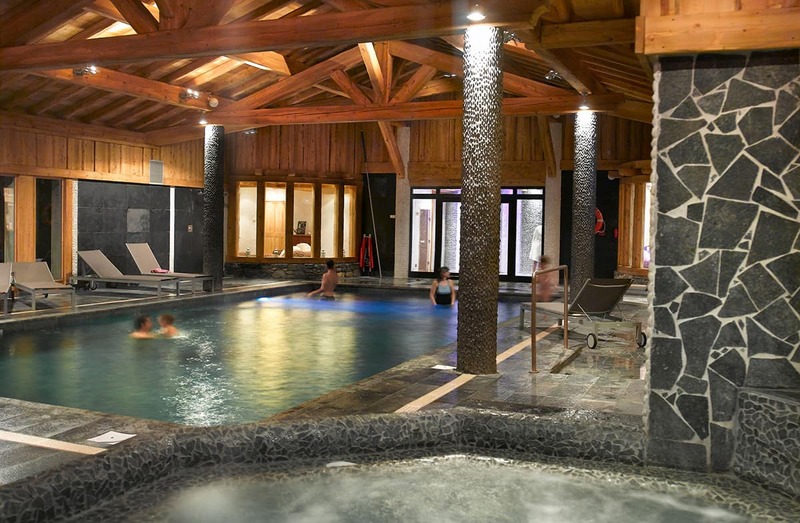 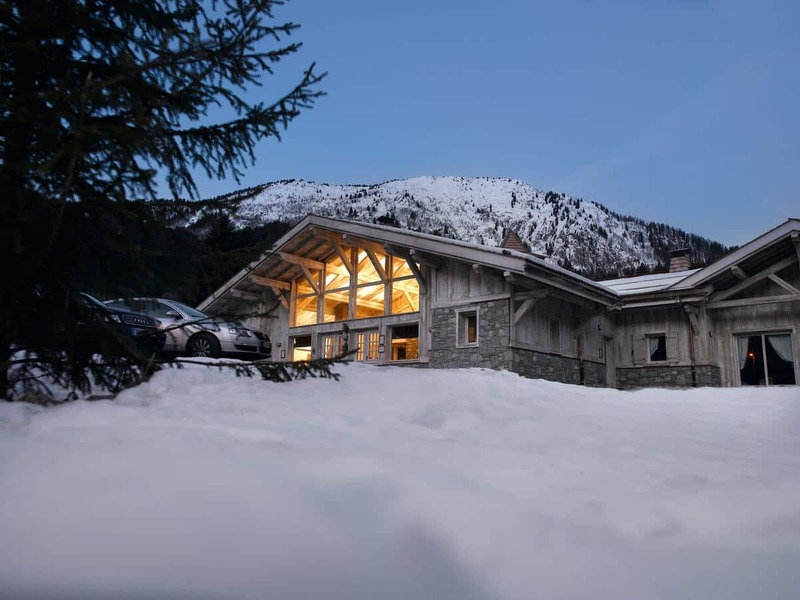 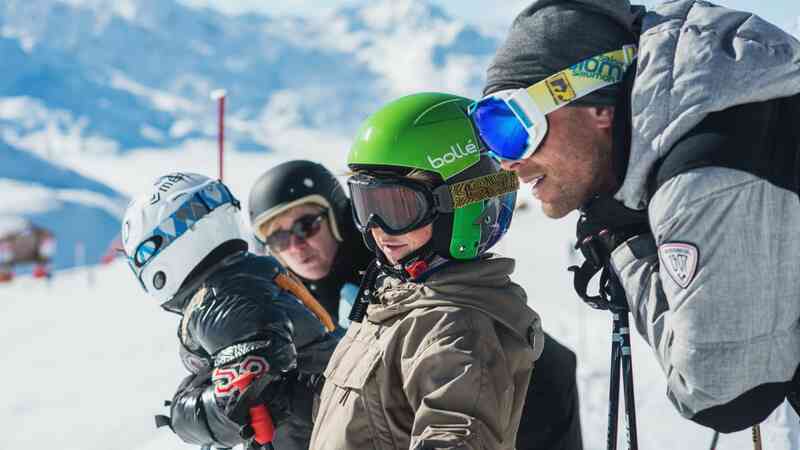 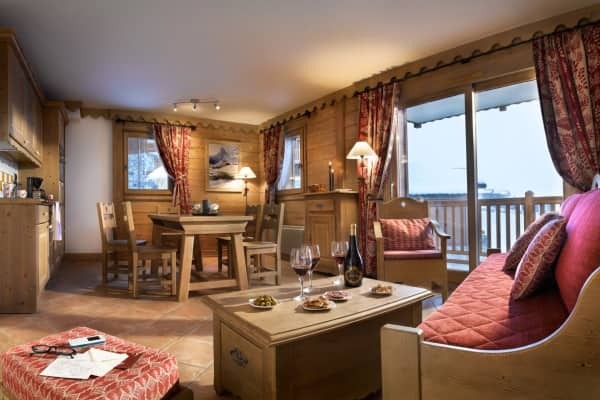 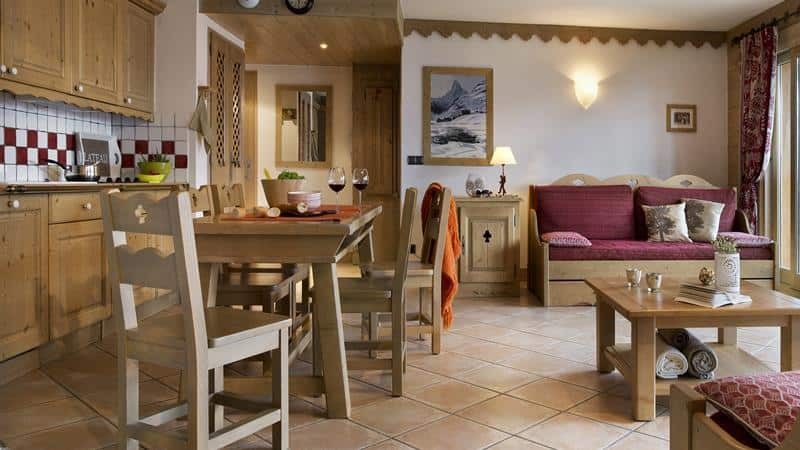 A perfect location for families in particular, this accommodation is close to the ski school and the Piou Piou club suitable for kids aroung the age of 3 and 4 to get to grips with skiing. 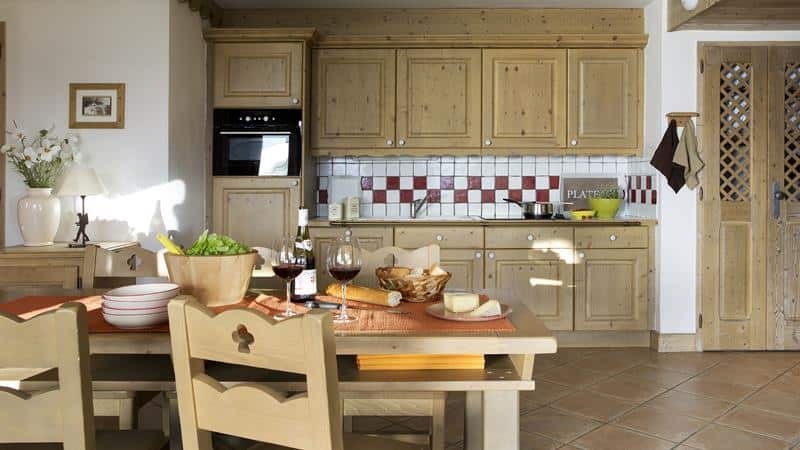 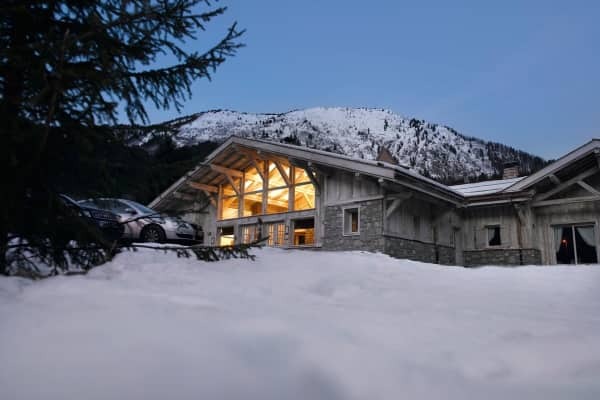 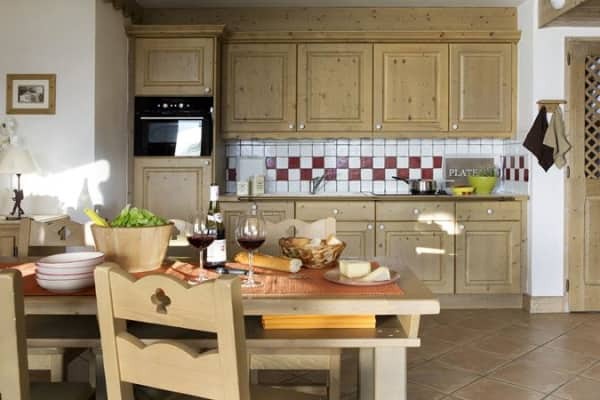 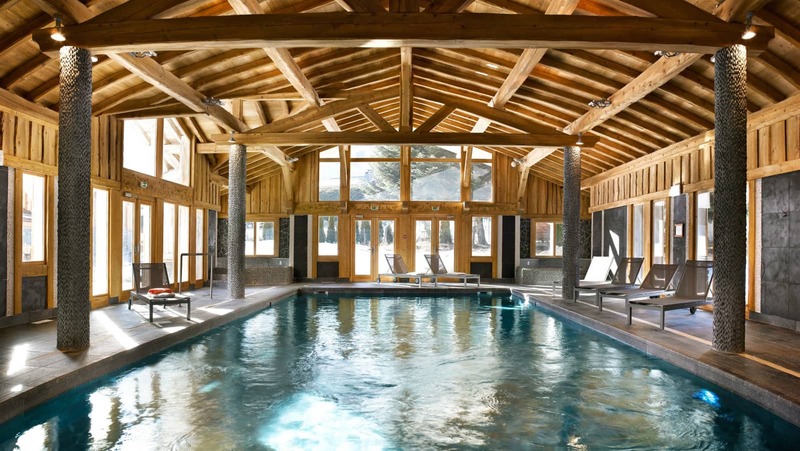 Located at the foot of Mont Blanc and surrounded by fir trees, the residence is just a couple of minutes’ walk away from the Prarion cable car, and a 15 minute walk from the resort centre. 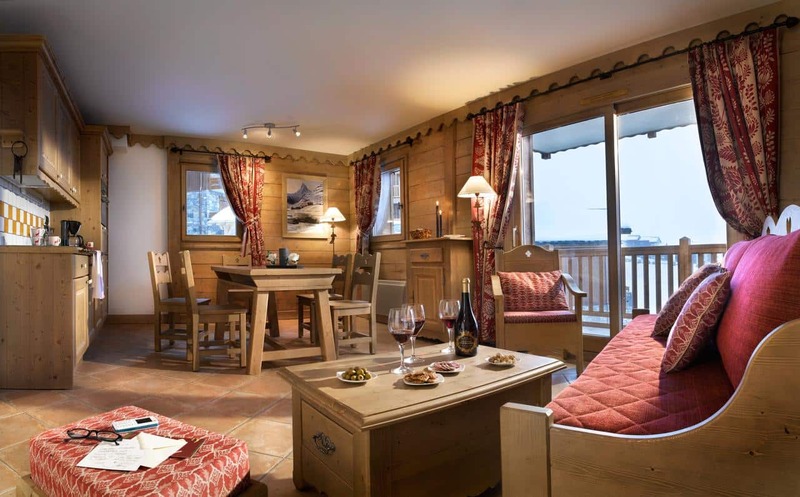 There is also a free shuttle bus stop a couple of minutes’ walk away, which takes you direct to the slopes!